Can’t believe it only 2 minutes to knead in the thermomix. The kids will be happy to see these work ! 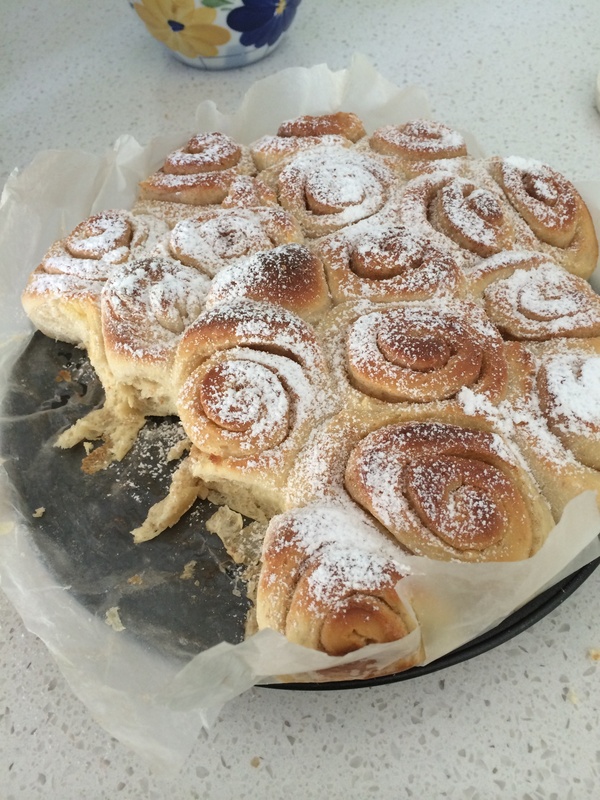 I converted an Annabel Langbein recipe for the thermomix. So easy in minutes the dough was ready for rising and the finished product even better than hand kneaded dough. The kids devoured one side before I could take a picture ! The texture was so soft and stayed this way the next day for school lunchboxes. The blitzing function is incredibly fast, loved being able to produce such a healthy tasty salad in seconds. The weighing and kneading function for bread making super fast. And the machine self cleans, wow!